Who doesn’t want flawless, glowing skin and bouncy hair? 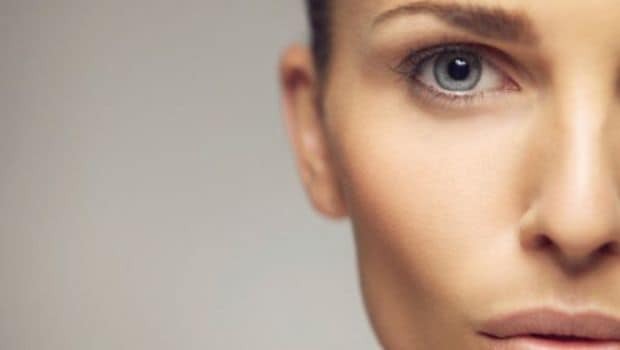 These are the two most common beauty concerns and the anxiety that builds with trying to be perfect often has us resorting to chemical-laden products or unnecessary treatments. But there are better ways to get pretty that are pure and simple. Castor oil is one of them. Castor oil is the pale yellow liquid extracted from castor seeds and is very rich in antioxidants. 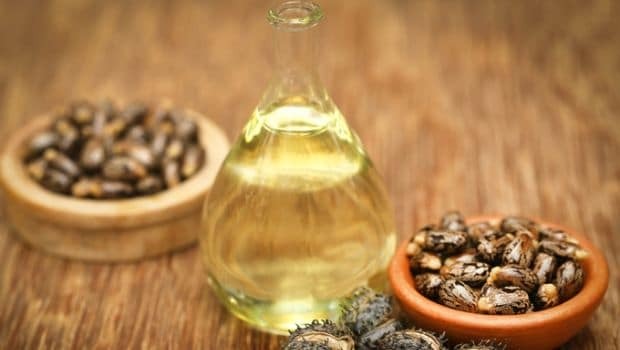 You may have not known this but castor oil is a natural beauty ingredient that can solve most of your skin and hair problems. We tell you some benefits of castor oil. In addition to this, castor oil is also known for its anti-bacterial properties and various medicinal benefits. In the book ‘Heal the Body Holistically’, author Carolyn J. Williams explains, “It is believed that most of castor oil’s benefits are derived from its high concentration of unsaturated fatty acids”. Let’s learn more about the various qualities of castor oil and how they can benefit your overall health. The problem with most beauty products is that they strip the oil out of your skin. 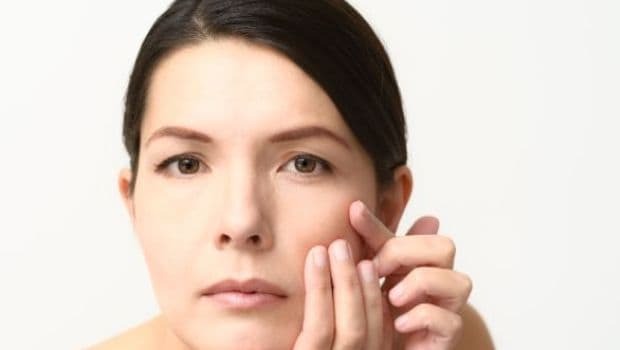 Each time your skin is robbed of oil, it compensates for the lack of moisture by producing more oil which leads to oily and inflamed skin that triggers acne. Don’t be afraid of applying oil to your skin. The essential fatty acids that castor oil contains help in restoring the skin’s natural moisture balance. Apply castor oil gently on your face and massage in circular motions. You can even leave it overnight and wash off in the morning. You can also use steam to open your pores and help your skin absorb the oil better. Dermatologist Dr. Deepali Bhardwaj tells us that any oil gives only external nourishment. But castor oil is the best oil to enrich your scalp. It contains ricinoleic acid and omega-6 fatty acids and therefore when massaged onto the scalp it helps in increasing the blood circulation which improves hair growth. Castor oil also moisturizes and conditions your hair naturally. 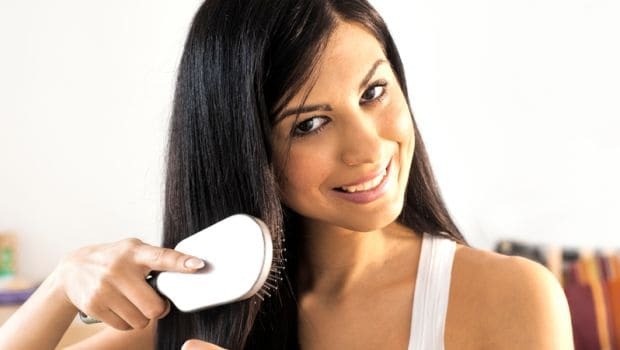 “You can apply castor oil once a week mixed with methi seed powder and use it as a hair mask along with steam. 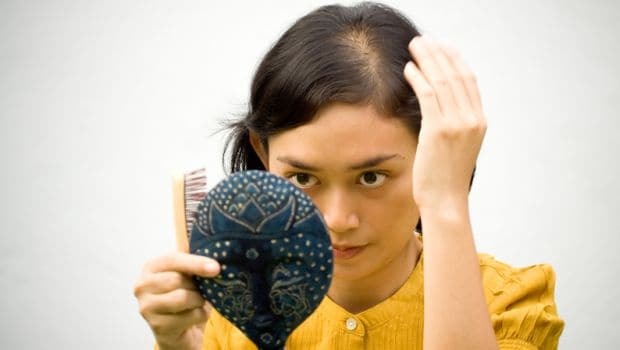 This prevents hair fall and also makes the roots stronger,” suggests Dr. Deepali. Castor oil is known for its powerful anti-bacterial properties. Apply a drop of castor oil over the stye at least two-three times in a day for effective results, as shared in William’s book. Another piece of advice that William’s book offers is that castor oil can be a great natural remedy for wrinkles. It penetrates into the skin and boosts the production of collagen which softens and hydrates the skin. It rejuvenates the skin by making it softer and smoother. Apply a small amount of castor oil over the wrinkled area and leave it overnight. Castor oil helps in relieving dry and patchy skin. If you are troubled with a scaly underfoot, especially during winters, castor oil can be applied along with crushed kapur which helps in deep exfoliation and softens the skin of the sole of the foot, advices Dr. Deepali. For people with severely dry skin or dry hair, castor oil can be used once a week, but remember that no treatment should be done excessively. Castor oil is also beneficial for those suffering with a skin ailment called Atopic Dermatitis. 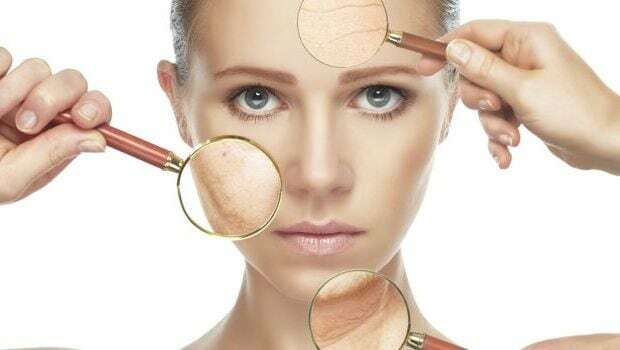 It is a dry skin disease and is on a rise due to the climate change and increasing pollution. Applying castor oil on the whole body can help in keeping it nourished. Vishal Bhandari, Founder of Soul Tree adds, "Castor oil acts as a natural humectant locking moisture in the skin specially during the winter season and shields your skin and hair from dust and dry heat." CommentsCastor oil also acts as a laxative. 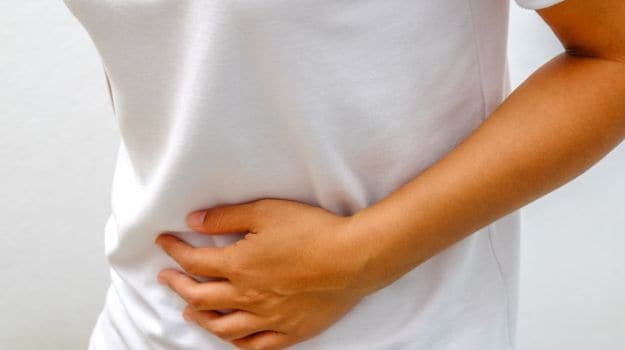 Researchers have found that Researchers have discovered that the main fatty acid in castor oil called the ricinoleic acid binds to receptors on the muscle cells of your intestinal walls. This causes those muscles to contract and push out stool and thus, relieves constipation. Castor oil works effectively and quickly when taken during the day. Have a 15 ml dose of the oil once a day. Since it has a very strong taste, some suggested chilling it a bit before consuming in order to mask the flavour.